3 suspected police informers were killed in Maharashtra’s Gadchiroli district on Tuesday, the group suspected that they were the ones who informed the police about their location that led to killing 40 of their members in an operation last year. The Police say the naxals are suspected to be from Chhattisgarh, they entered the Kasnasur village which is located near the Kosfundi Phata in Bhamragad Taluka. The Naxals went to the houses of Kanna Madavi, Lalsu Kudyeti, and, Malu Madavi. Villagers say they were dragged from their houses and shot them in front of everyone. 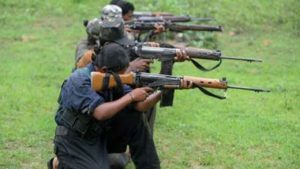 The police say, that the Maoists had suspected that these three were informants of the police who tipped and led the operation last year in Kasnur-Tumirgunda. They added, when the Maoists left the village, they hang up a banner that said this is to avenge the death of their comrades, they died in April last year. Further investigation is underway, police have rushed to Bhamragad, a place that is located on the border of Chhattisgarh and Maharashtra. 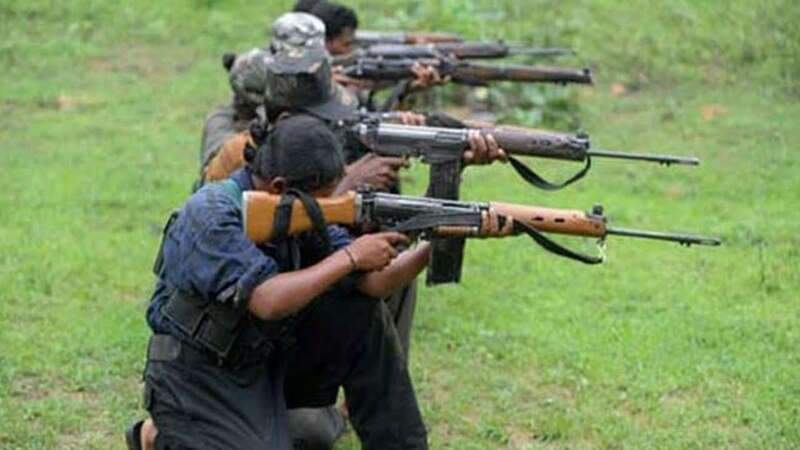 This was the first attack ever on the Villagers of Gadchiroli District under the new Leader of the Naxal movement, known as Maoist Nambala Keshav Tao A.K.A Basavraju. Superintendent of Police Shailesh Balkawade told everyone that the people they gunned down were not police informants. The group “Bhamragad Dalam” is suspected to be behind the killings of the 3 residents. Officer Shailesh added that they have the upper hand in the fights that are going against the Naxal men, also he said that they have gunned down 50 of their members in the past year alone.